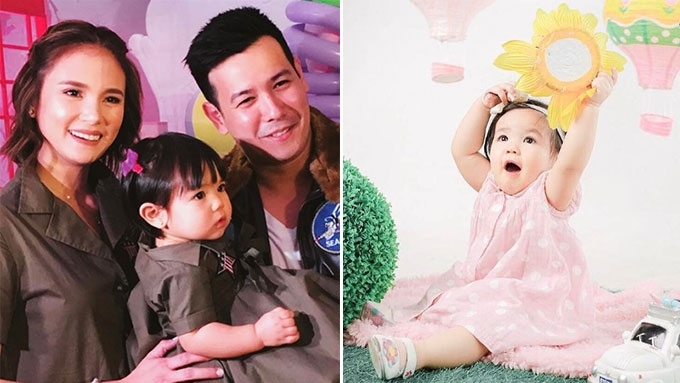 John Prats and Isabel Oli\'s Baby Feather in Singapore! 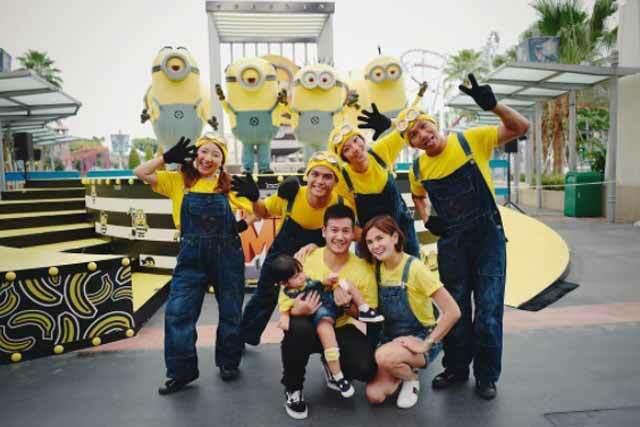 One-year-old Feather Prats meets her favorite characters in Universal Studios Singapore. Feather Prats has conquered the streets of Universal Studios Singapore. 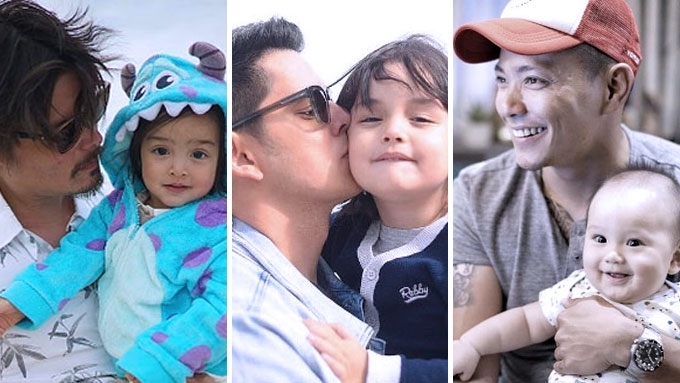 John Prats and Isabel Oli have finally found the time for a much-needed family break, and spend a few days in Singapore. 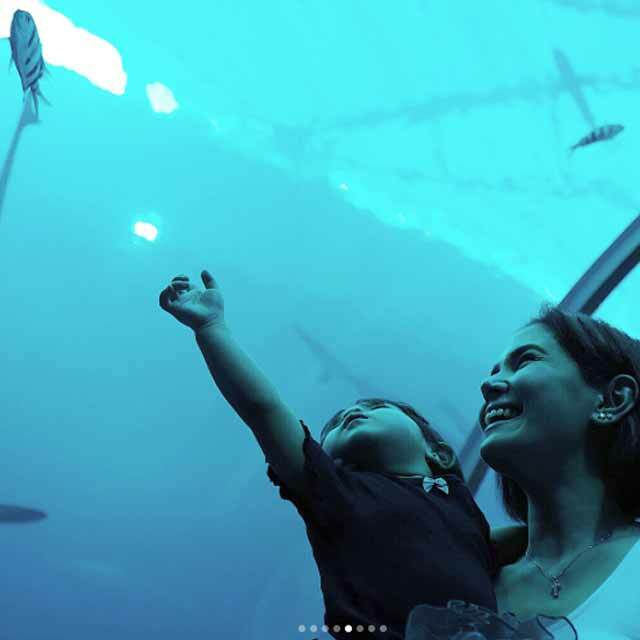 They family checked in at the Resorts World Sentosa, where most of Singapore’s tourist attractions, including Universal Studios Singapore, are conveniently located. 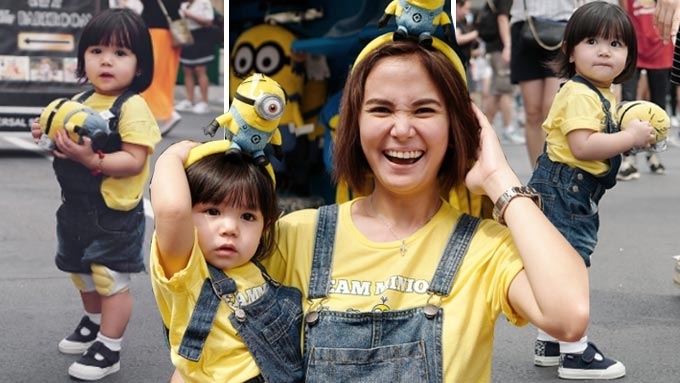 On their first day in the theme park, John, Isabel, and Feather dressed up as Minions from the family film Despicable Me. The one-year-old was easily one of the cutest Minions in town. 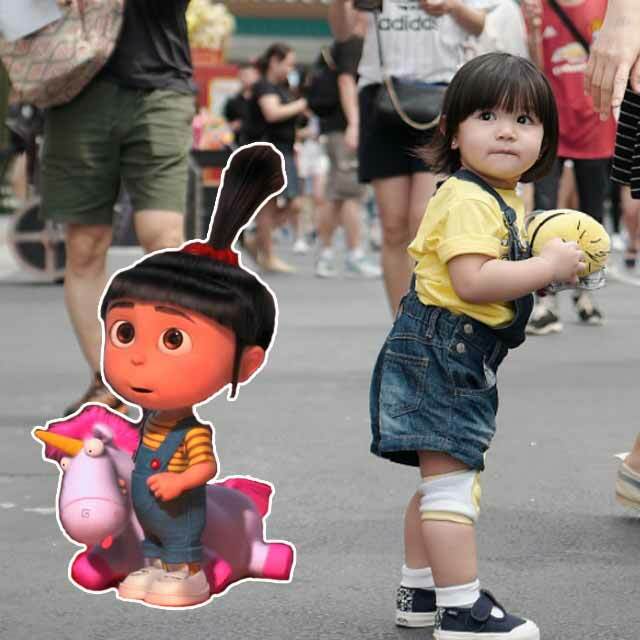 She could even pass as the human version of Agnes, one of the leads in the film. Isabel was extra thrilled to have her daughter meet their favorite characters in person. 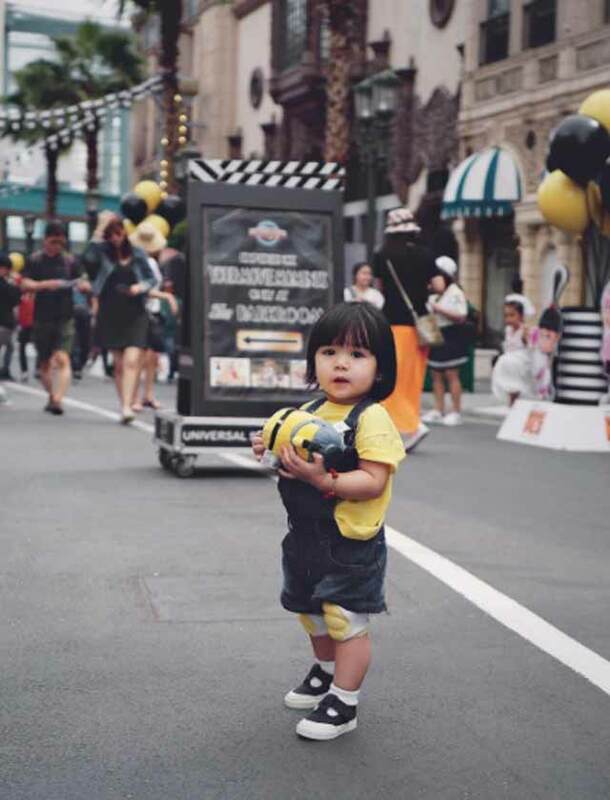 She related in her Instagram post, “Our little potato had so much fun in #universalstudiossingapore during The Despicable Me Breakout Party. “Just imagine her delight today seeing her ‘Ba-na-na’ squad in person. Feather wouldn’t let go of her Minion doll all throughout the day. Apart from their theme park getaway, the Prats also went to S.E.A. 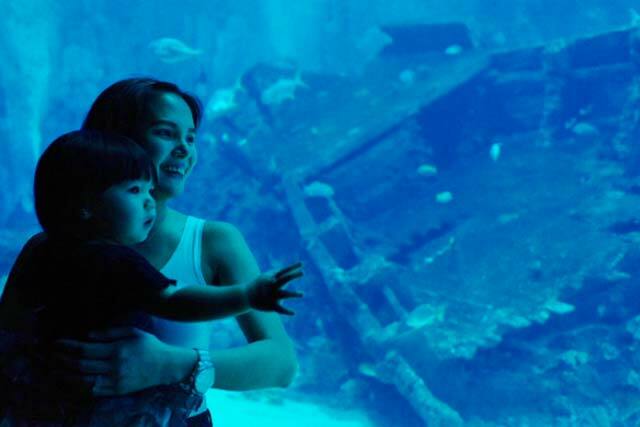 Aquarium, where the couple's “baby turtle” had an up-close encounter with various sea creatures.